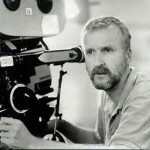 James Cameron is known as one of the great directors in the world. Cameron spent quite a few years in Hollywood before he hit it big with the 1997 film, Titanic, and ever since the movie came out, his career has grown exponentially with hit after hit movie. 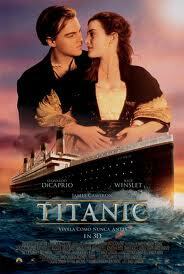 In 1997, Titanic came out, and it spent 15 weeks at number one, a huge record that still remains to this day. 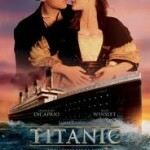 Cameron did his research into the aspect of the movie, and it showed, and even to this day, many people still regard Titanic as their favorite movie ever. 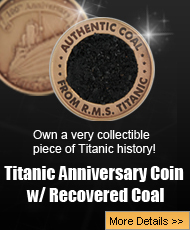 This year, on December of 2017, Titanic will be celebrating its 20th anniversary. However, someone has decided to give James Cameron an early present, which is to accuse him of stealing his story idea, and is taking the famous director to court asking for $300 million dollars in retribution. 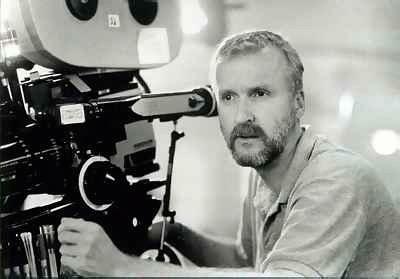 James Cameron started having an interest in the RMS Titanic back in the 1990′s. In 1994, Cameron came out with the movie True Lies, and then it was heavily rumored that his next movie was going to be about an ice planet. Cameron even began to look into exotic locations, such as Antarctica, and also into underwater exploration. However, eventually, the history itself of the RMS Titanic became a real interest to him, and he shelved his ice planet project and began to work on the script that would later become the number one movie in the world. James Cameron took the fact that the RMS Titanic was split into three distinct classes, First Class, Second Class, and Third Class, which was also known as steerage. The story began to take shape of two Romeo and Juliet-like characters who find love while having to cross those perimeters that have been put into place to keep them with their own class. However, fate seems to have other plans for Jack Dawson, and Rose DeWitt Bukater, and their paths cross on the stern of the ship. Would their love survive? 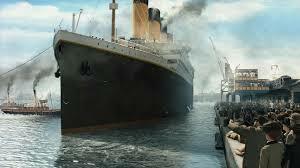 Would the two love survive the sinking of the ship or would they be able to have a life together? Who knew that such a simple story would touch so many lives, and continue to be one of the best movies ever? After its release, which was on December 19, 1997, Titanic would open and much to the surprise of everyone, it went on to make over one billion dollars. Because of its critical acclaim, box office success, and record 11 Oscar nominations, interest in the doomed Titanic was once again sparked, and the world rediscovered her history and tragic sinking. A man in Florida, named Stephen Cummings, has filed a lawsuit against James Cameron claiming that one of the world’s most famous directors, stole his story and turned it into Titanic. How did Cameron just happen to steal Cummings story? According to the paperwork Cummings filed, Cameron heard the story by word of mouth back in 1988 and 1989. 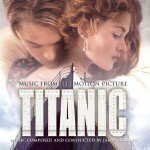 Cummings claims that James Cameron, heard about two of his relatives, who just happened to be on board the Titanic, and only the wife survived the sinking. Cummings reportedly told his friends about his relatives in confidence, but he offers no explanation as to how Cameron happened to overhear such a painful story about Cummings relatives. Cummings claims Cameron stole all this information, and turned into Titanic, and now wants $300 million dollars plus one percent of the profit that the movie itself made, which is over one billion dollars. So far, there is no response from James Cameron about the lawsuit, but questions remain such as why did Stephen Cummings wait 20 years before he filed this lawsuit? 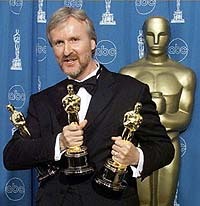 There is no one in the world who has not heard the name James Cameron. Cameron has been in Hollywood for a very long time, and he started his career in writing, but then went on to start directing movies. During the 1990′s, Cameron decided he wanted to write a movie about an ice planet, but that idea did not last longer because he got interested in the RMS Titanic. The infamous Titanic sank in 1912, and over 1500 people died, and the story of her building and sinking is the stuff of legend. However, now, a Florida man named Stephen Cummings has decided that James Cameron stole the idea for Titanic from the story he told friends of two of his relatives, that sailed on the ship. However, the story of Cummings’ relatives is tragic becuase just like Rose and Jack’s story, only the wife survived the disaster. Stephen Cummings is asking for $300 million dollars in damages, plus one percent of the money that the movie itself made. 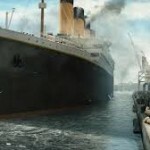 There are many questions that Titanic fans are asking such as, did Cameron really write the movie or did he take the story of Cummings’ relatives and reshape it into one of the great movies of all time? Another question fans are asking is, if Titanic was really stolen, why has Stephen Cummings waited two decades before he decided to sue James Cameron?